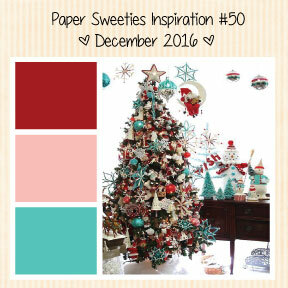 From Hand and Heart: Paper Sweeties December 2016 Inspiration Challenge! This is gorgeous! LOVING those snowflakes!!!!!!!!!!!!!!!! Love all the pretty snowflakes!! Don't you just love these snowflakes!!! I do too!!! Beautiful card, Beth! Very pretty! 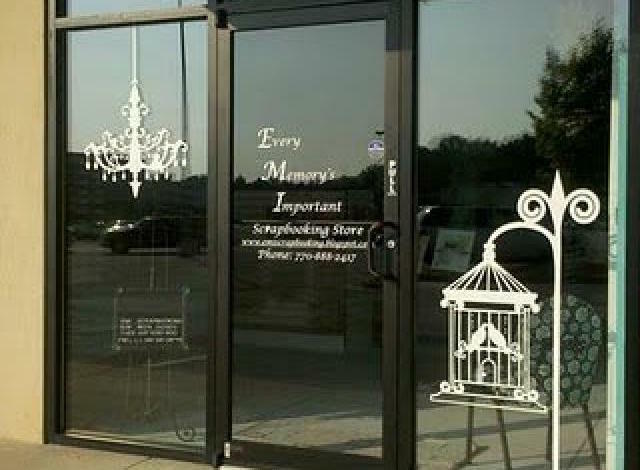 Love all the snowflakes and the pretty ribbon!